Pack 21 proudly displays patches earned by cub scouts on brag vests. While they are not required uniform apparel, many of the boys take great pride in the recognition that the brag vest brings. 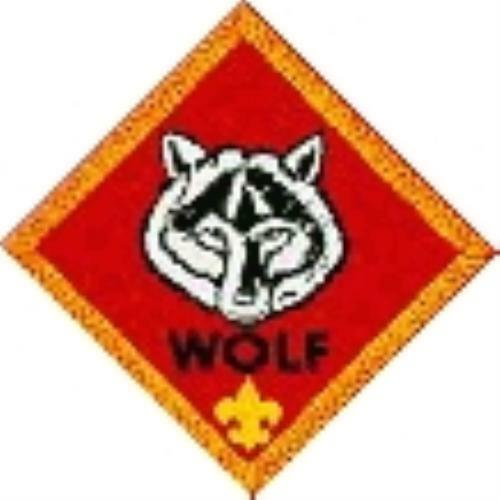 Our Pack issues each scout a center circle patch for Pack 21. 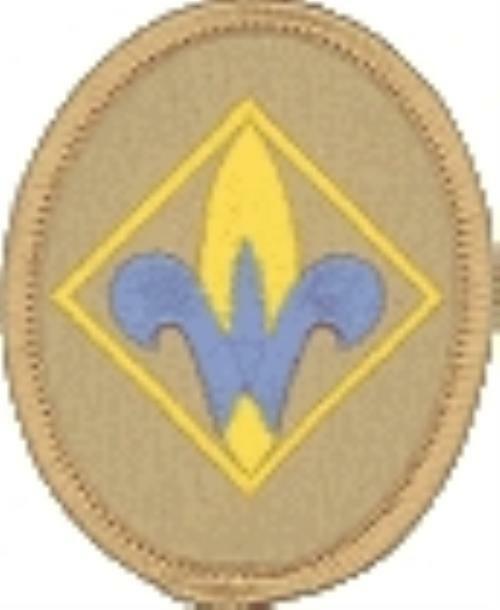 From there, scouts can earn large patches for specific events or segment patches for pack events. The segment patches are purchased by the pack and determined by the Awards Chair. 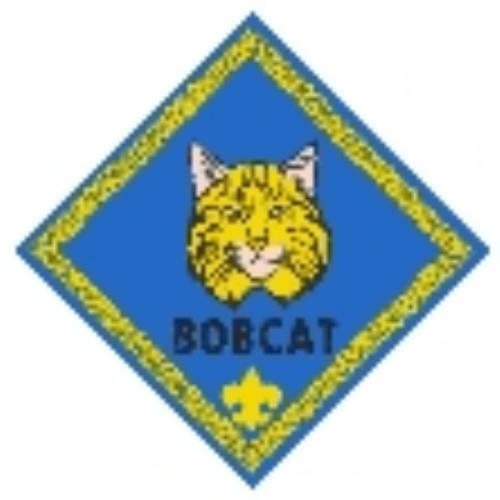 The cub scouting program is designed for recognition in accomplishing activities through rank advancement. Each grade is on a "track" to complete their rank requirements in that particular school year. 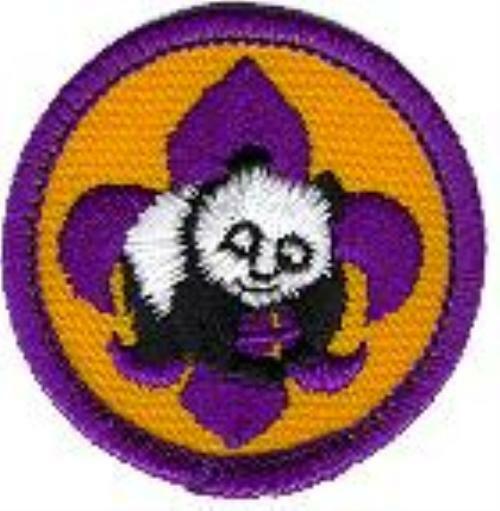 Click on the rank award below to be taken to an external link on the USScouts.org page. Each rank icon will take you to the requirements for that particular rank award. 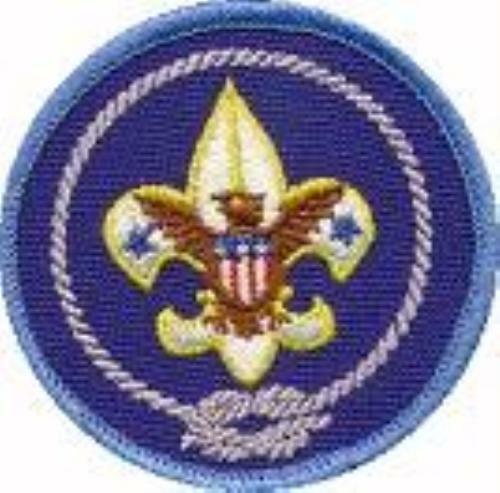 Please note: The USScouts.org page is NOT the official BSA page (Scouting.org). If there is a discrepancy between the USScouts.org page and your Cub Scout Handbook, the handbook is correct. Is your son looking for more actvities that he can do to earn recognition through scouting? This website has details about the 40 different academic and sports programs that scouts can use to earn belt loops and pins. The belt loop requirements are easier, and the pins go more in depth, but it gives the scouts an opportunity to try out some of their hidden talents and interests. 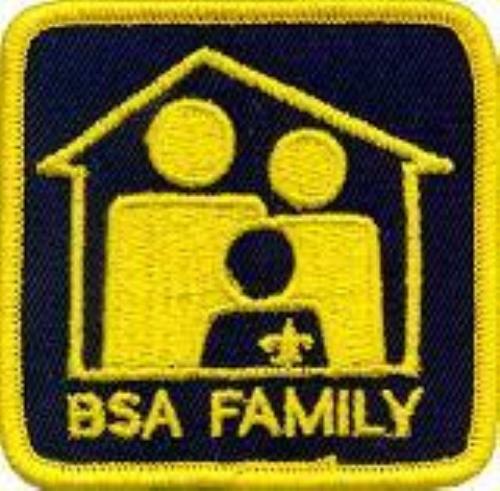 BSA Family Work with the entire family on communication areas, outings, traditions, religion and scouting activities, while doing a Good Turn as a family. Heritage Learn about our country, flag and history. 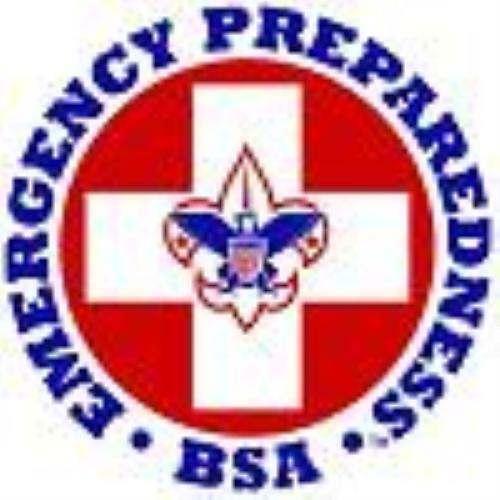 Emergency Preparedness The requirements for this award vary from age to age, and it is easier to earn at the younger levels. This award deals with being prepared mentally for handling emergencies. Completing this award involves an approval from the district level. 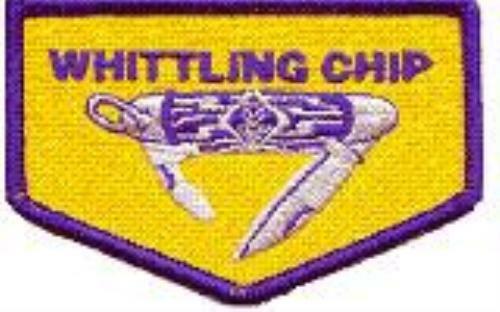 Whittling Earning this badge gives the scout the right to carry a pocket knife to scout functions, and to use it under approved situations. 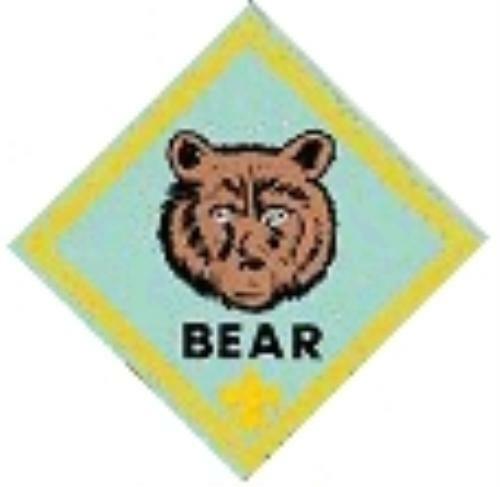 Scouts must be a minimum of bear rank, and must complete several specific requirements. Recruiter When a scout joins our unit, and is a referral from another scout, that referring scout can earn the Recruiter badge. International Activity Requirements vary from Council to Council. If you are interested in learning more, contact our Awards Chair. Interpreter Strips This award is a recognition for being fluent in a second language, and can be earned by Cub and Boy Scouts. Check the requirements thoroughly. 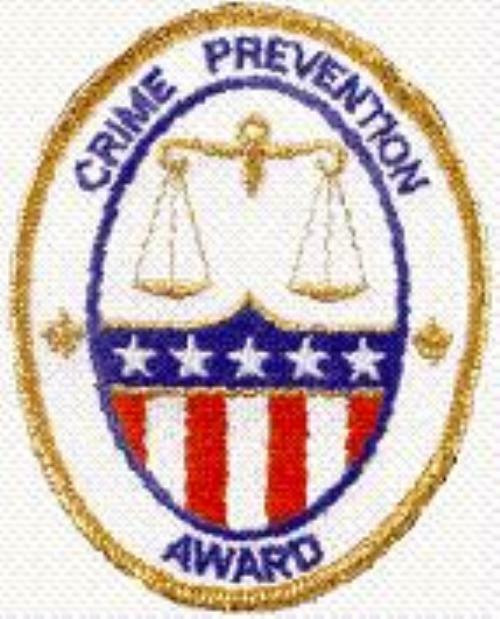 Crime Prevention This is a very involved award. Download the application and review it if you are interested, but it is required that you work with your pack leadership in the completion of this award. Cub Scout Outdoor Activity Complete a specific acheivement toward rank dealing with outdoors, and choose from a list of 13 possible outdoor activities to complete (minimum of six) - all dealing with being outdoors! 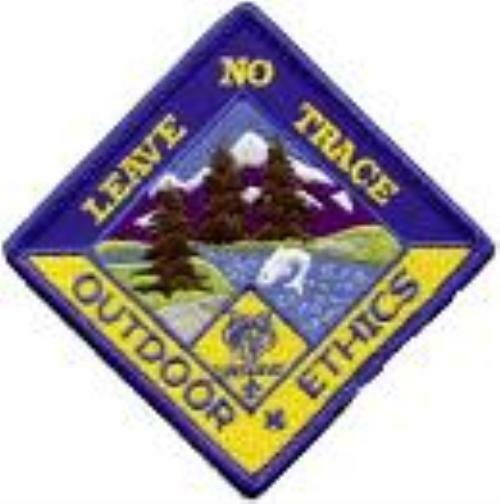 Leave No Trace The requirements for this award vary from age to age, and it is easier to earn at the younger levels. This award deals with being good stewards of our environment on hiking and camping events. Religious This award and the requirements vary from religion to religion. Each denomination and church may have specific requirements, but it usually involves participation in a program with the clergy of the church. 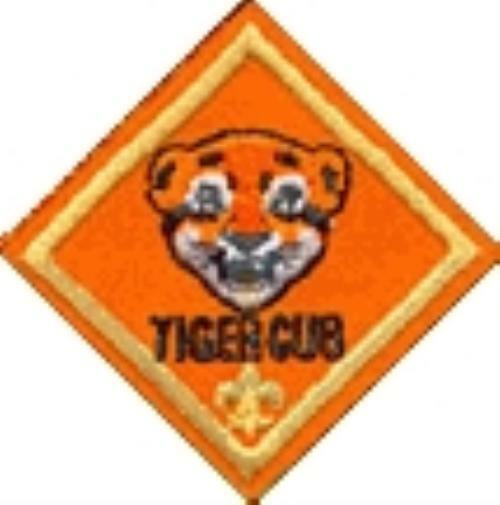 A cub scout may earn this twice - once as a Cub (Tiger, Wolf or Bear) and again as a Webelos. If you are earning it a second time, you are given a device to wear on the patch. 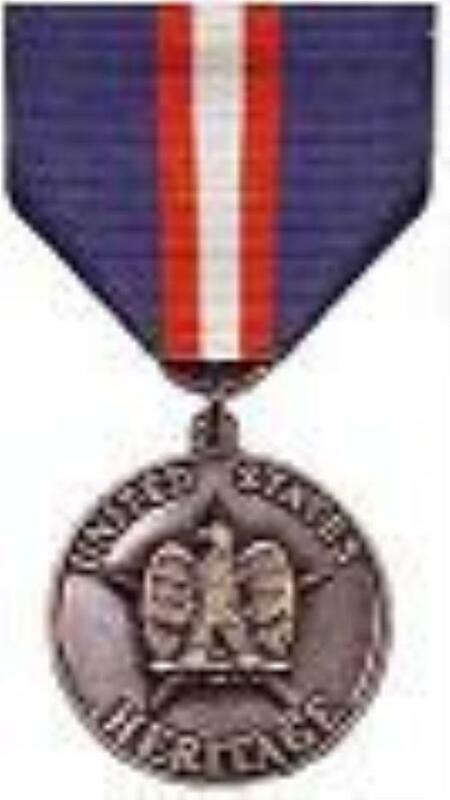 This award is the ONLY award that can be worn throughout their ENTIRE scouting career - even in to adult leadership uniforms. World Conservation The requirements for this award vary from age to age, and it is easier to earn at the younger levels, but can only be earned in Cub Scouts by Wolf, Bear and Webelos Scouts. This award is earned by combining specific requirements for your rank with completing a world conservation service project.